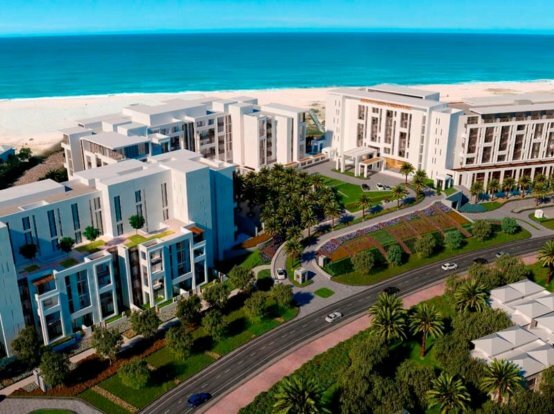 Eagle Hills Abu Dhabi, the private real estate investment and development company, today unveiled its new state-of-the-art sales centre located on the 12th floor of Capital Gate Abu Dhabi. The interactive facility features a huge touch-enabled screen designed to serve more than one customer at a time. In addition to providing useful information on product offerings and latest project developments, the screen features an entertainment section where kids can play while parents search for their dream homes. 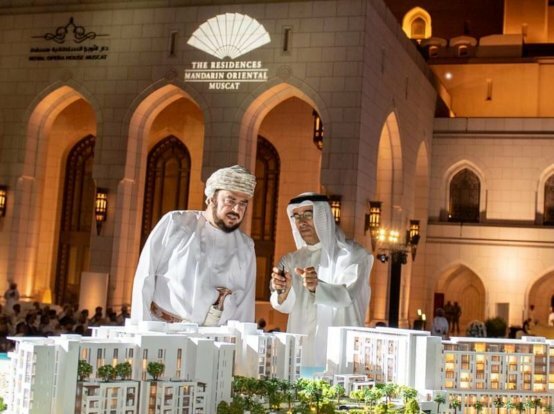 Customers and investors are welcome to visit the impressive facility, where they can learn about Eagle Hills’ mixed-use developments in the UAE, Bahrain, Jordan, Morocco and Serbia. 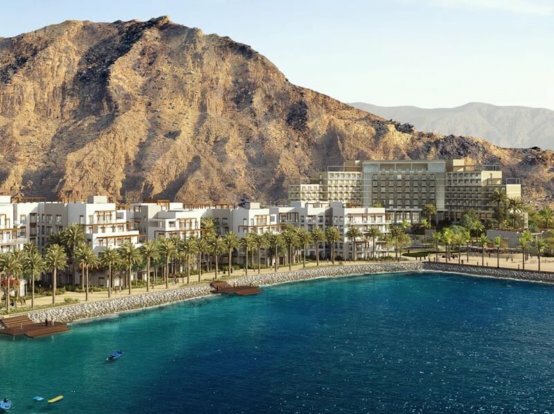 Visitors will be treated to models of Eagle Hills two Fujairah-based developments; The Address Fujairah Resort + Spa and Fujairah Beach, which are both due to be completed in 2019. 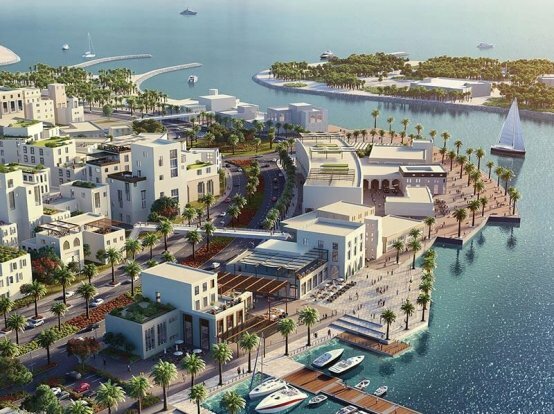 The sales centre will also feature models of the three recently launched developments in Sharjah; Maryam Island, Kalba Waterfront and Palace Al Khan.